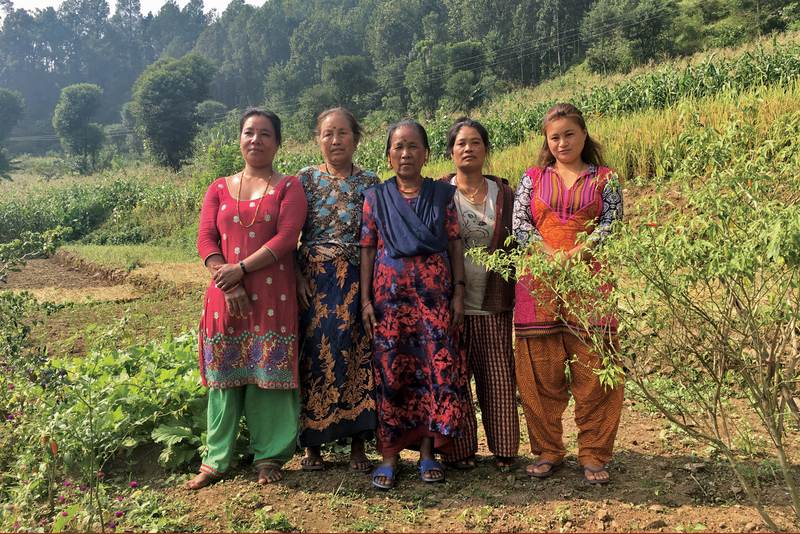 Communities at the heart of forest management: Sharing lessons from Nepal, the Philippines and Tanzania. 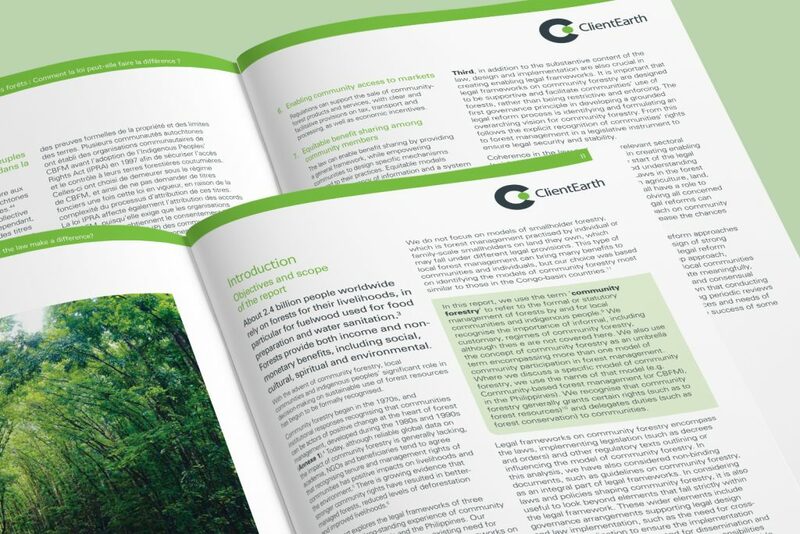 After 2 years of research ClientEarth wished to publish a major report which demonstrated how important the right legal framework is for creating successful community forest systems. 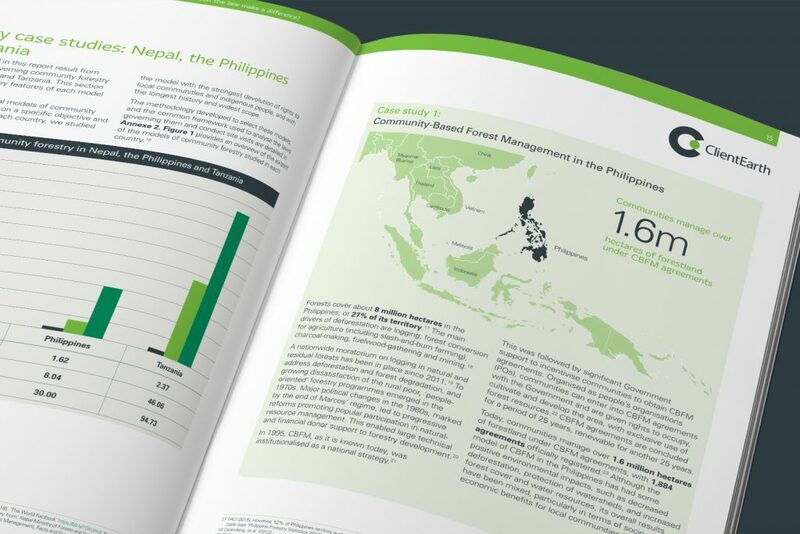 The report aims to grant formal management rights of forests by and for local communities and indigenous people and empower communities that are at the heart of forestry management, working to halt deforestation, mitigate climate change and preserve biodiversity. 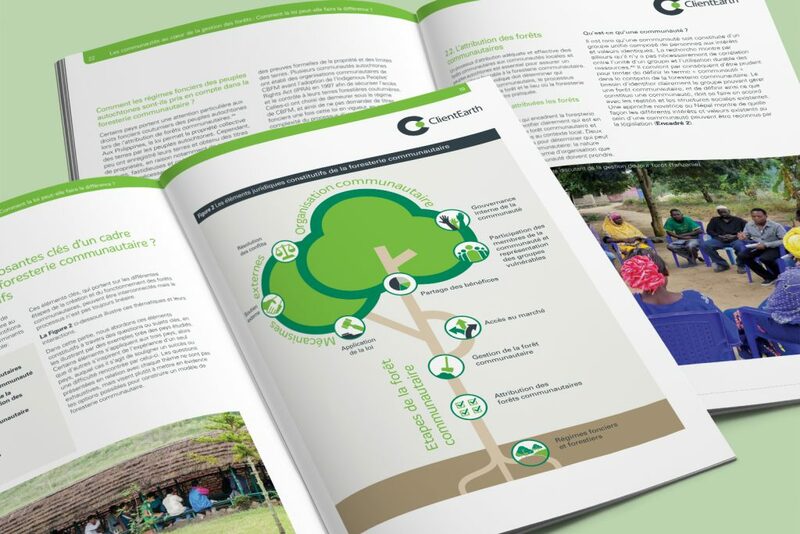 We designed two 60-page A4 documents in English and French focusing on forest communities in Nepal, Tanzania and the Philippines. 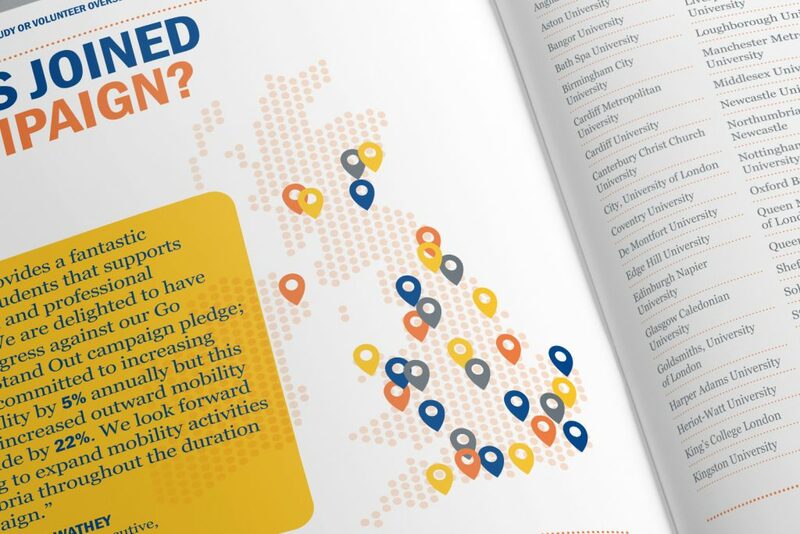 These reports used a mix of research text, case studies, local photography and data charts. 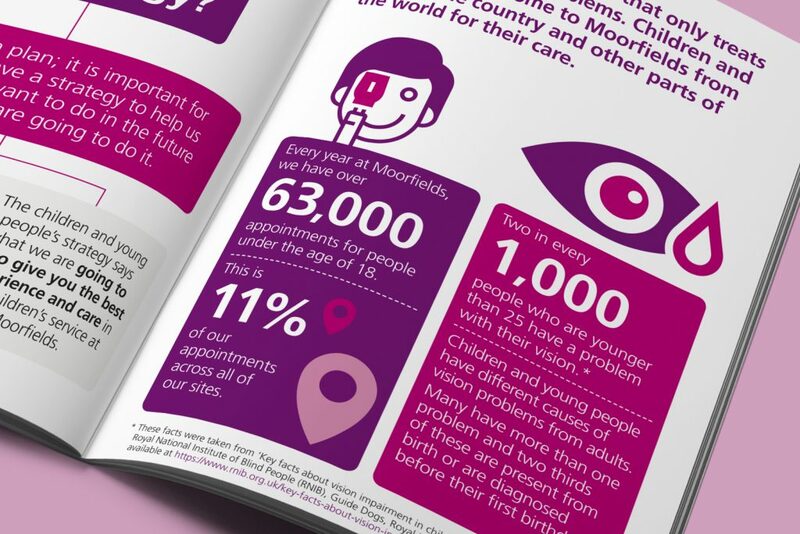 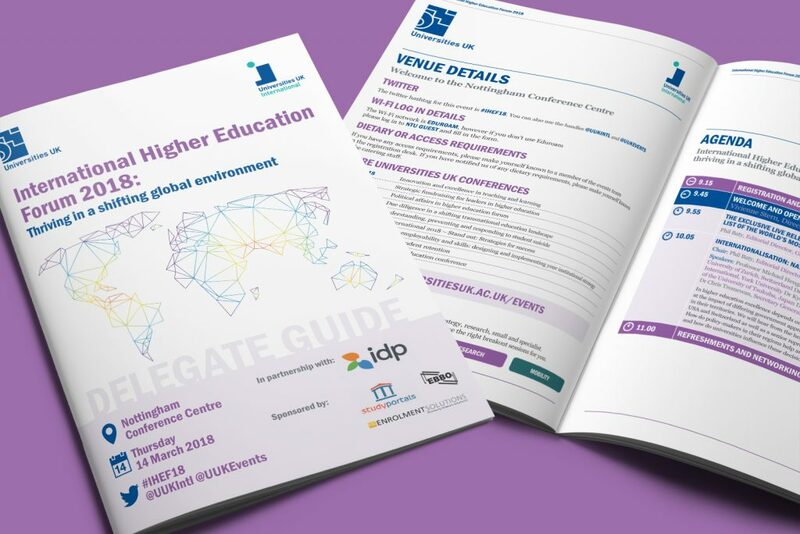 The reports were delivered on time and on budget ready for print and website upload. 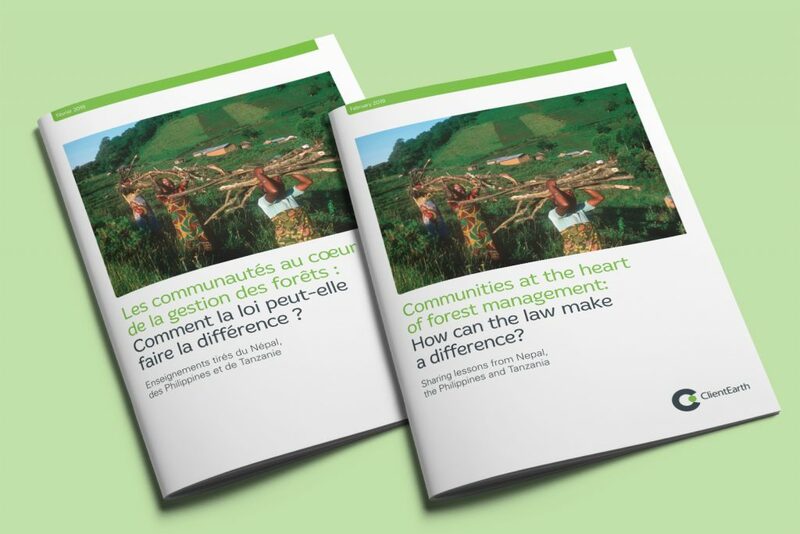 They were launched at a forestry conference in Cameroon.